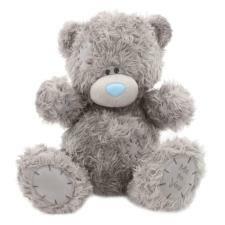 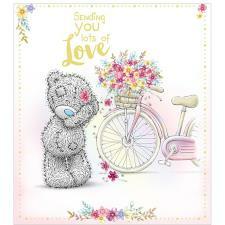 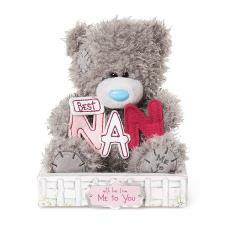 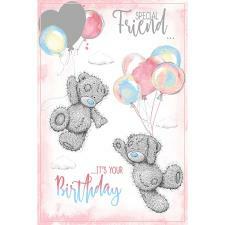 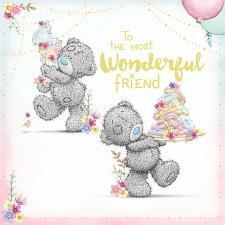 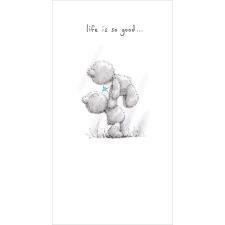 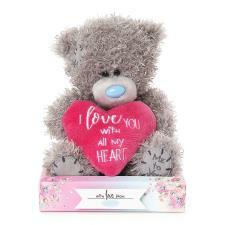 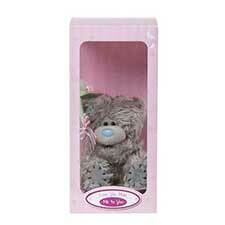 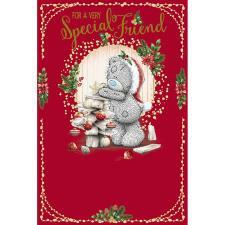 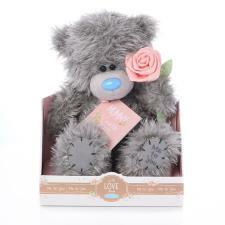 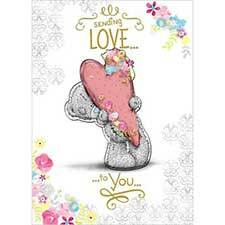 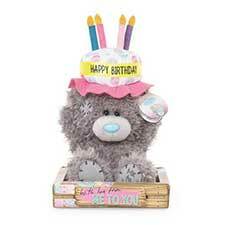 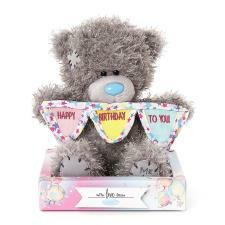 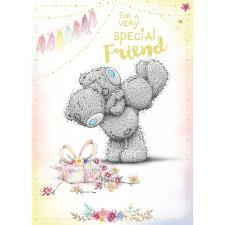 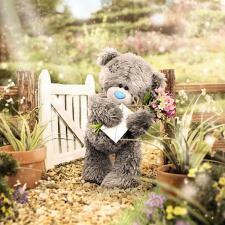 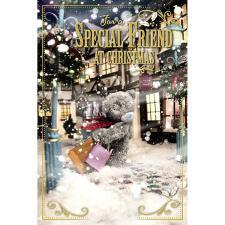 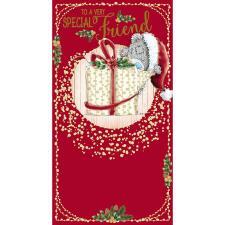 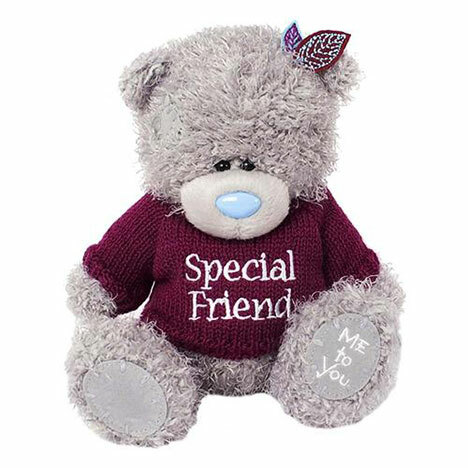 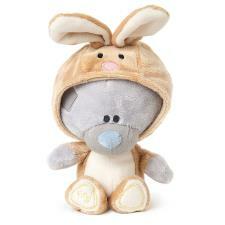 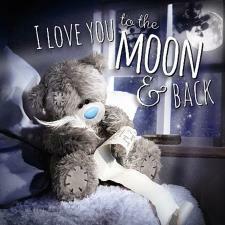 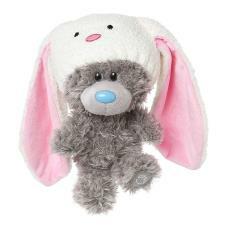 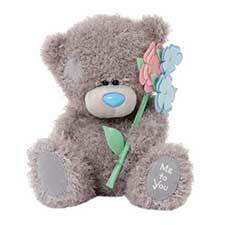 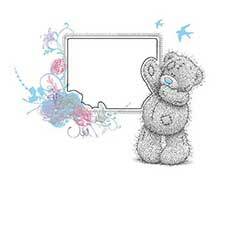 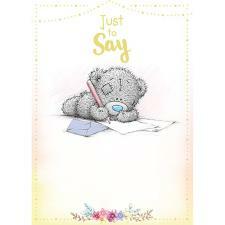 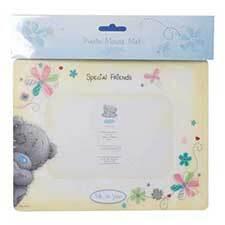 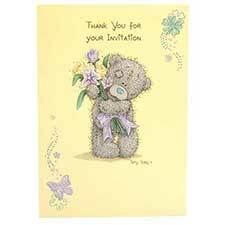 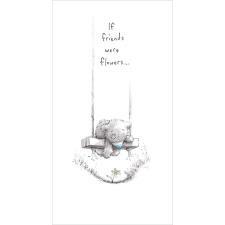 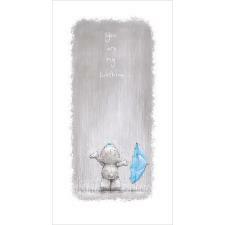 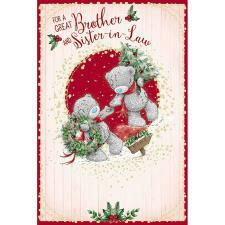 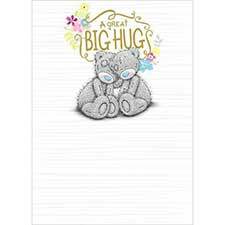 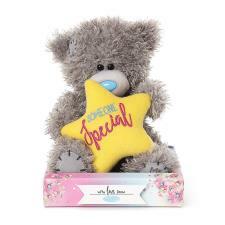 7" Special Friend Jumper Me to You Bear (G01W3752) : Me to You Bears Online Store. 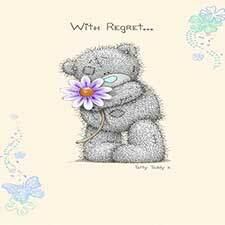 7" Tatty Teddy is wearing a knitted jumper with 'Special Friend' embroidered wording. 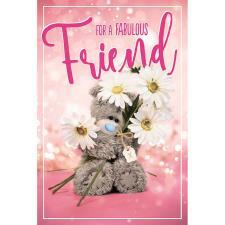 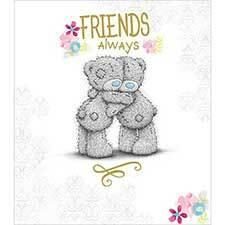 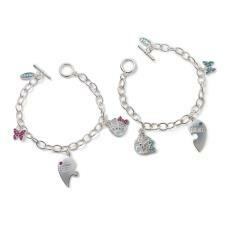 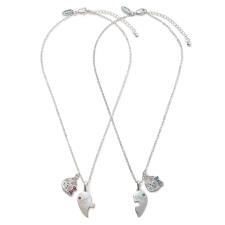 Sending this gift is the perfect way to let a friend know how much your friendship means!